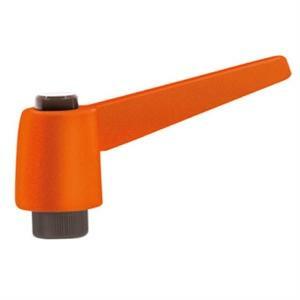 Orange indexed clamping levers are produced in durable reinforced nylon with female threaded inserts in brass. 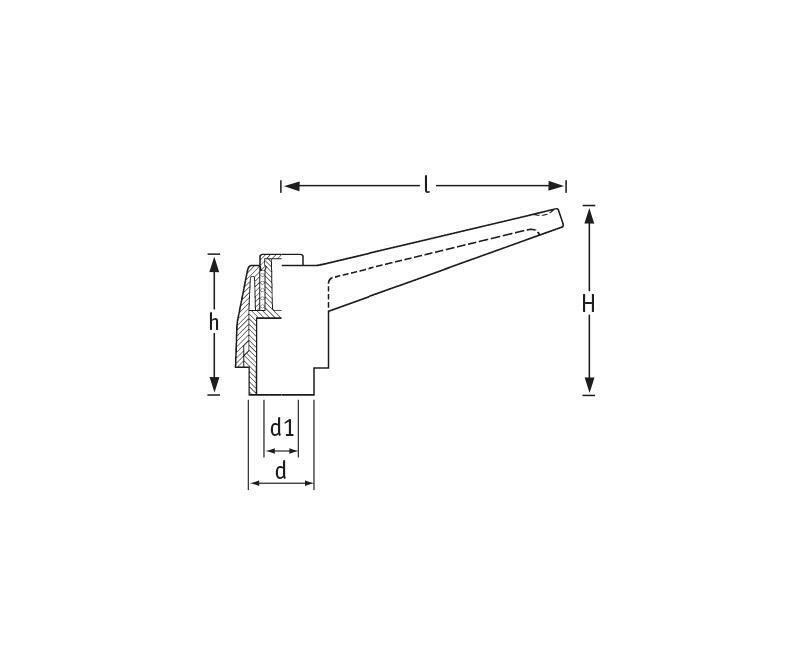 To operate press the push button to release the handle then ratchet to the required position. The high visibility levers are supplied in 4 handle lengths with thread sizes M5-M12.